For those who currently own property on the lake, you probably know the importance of keeping it pristine and pollution free. Not only does keeping it clean help maintain a balanced eco-system, but it also adds beauty to your neighborhood and your home. In addition, it also keeps the nearby surroundings fresh and free of bad odor which can occur due to dead fish or algae growth. To help make sure your lake stays as clean as possible, just follow these easy tips for keeping your lake pollution free! Much of the pollution which is spread into lakes is caused by boats which are extremely dirty or do not have proper engine maintenance. Oil leaks from boats are one of the most common causes of pollution in lakes. Make sure to maintain your boat engine and wash your boat regularly to ensure it is contamination-free and does not harbor creatures from other bodies of water. Make sure to travel at low speeds where marked, as big waves erode shorelines. Also, when it comes time to replace your boat motor, opt for a 4-cycle engine rather than a 2-cycle one. With a 4-cycle engine your boat will cause less air pollution and lose less gasoline in the water. When possible, it is usually a good idea to plant a buffer strip of native plants along the waters edge. 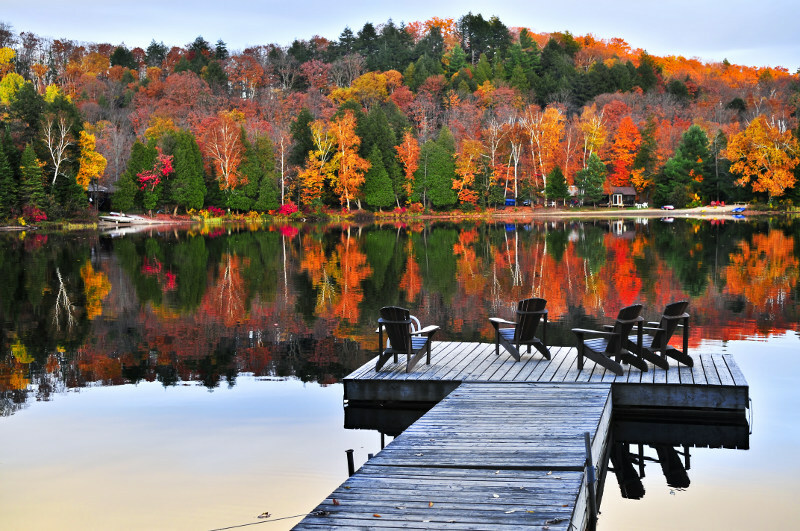 This can vary from lake to lake, and it is important to familiarize yourself with shoreline management laws and regulations for you lake before you take any action. A lake specialist real estate agent should be able to help you with this if you have any questions. One of the best ways of preventing contaminants from entering lakes is by promoting lake-friendly landscaping. This can include planting flowers, destroying invasive plants near the lake, installing permeable walkways, managing your storm water runoff, and make sure to avoid using pesticides and fertilizers in your lawn near the shore. These are all some effective yet simple ways you can use your landscape to keep your lake pristine and pollution free. Always clean up trash immediately. Though it may be obvious to most, avoid throwing any type of trash or litter into the water. Another tip is to always keep a garbage bag in your boat. This can be used for trash you create, as well as an easy outlet to dispose of any trash you may encounter while out boating. Whether on your boat or on your dock make sure that your belongings are secured. At high speeds it is very easy for items to get blown out of the boat and fall into the water. This can also happen on your dock; lakes can experience very high winds and items can easily end up in the water. Many items, such as floats, paddles, chairs, etc should either be secured to the dock or brought into the house when not in use. Most lakes have organizations that strive to keep the waters and shorelines clean. These organizations will often have scheduled clean-up days in which people get together and volunteer their time to clean up the lake. Find out if there are institutions like this in your area and contact them to find out more ways you can help. 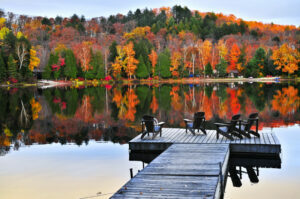 When it comes to owning lake property, helping to maintain your lake is beneficial for you and everyone around you. Clean water means better fishing, more enjoyable swimming, better views, and in the long run better house prices!